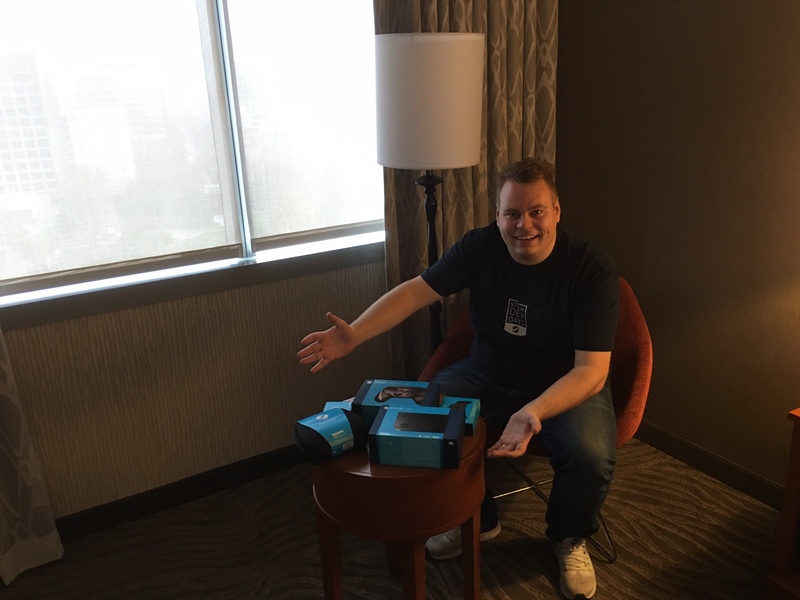 Three Gates had two representatives that attended Steam Dev Days on October 12 – 13 in Seattle, Washington. What is Steam Dev Days? Steam Dev Days is an event held by Valve where developers that have publishing status on the Steam distribution platform are invited from all over the world so Valve can present their new technologies and strategies for the next year. No press or outsiders are invited to the event it is strictly for developers. What were some of the technologies Valve presented? Valve presented their new controller device update as well as the link streaming device. The Link streaming device is used to stream Steam games from a pc to your television. This allows players to use their pc like a console to play their current library of Steam games on the television using controllers. They also presented their VR Lighthouse base stations and VR controllers. Why is it important to attend events like Steam Dev Days? Attending events that present the overarching strategies of large publishers allows developers like Three Gates to get inside information. This helps developers to stay ahead of the curve so they can plan and time future products for new technologies as they come out. 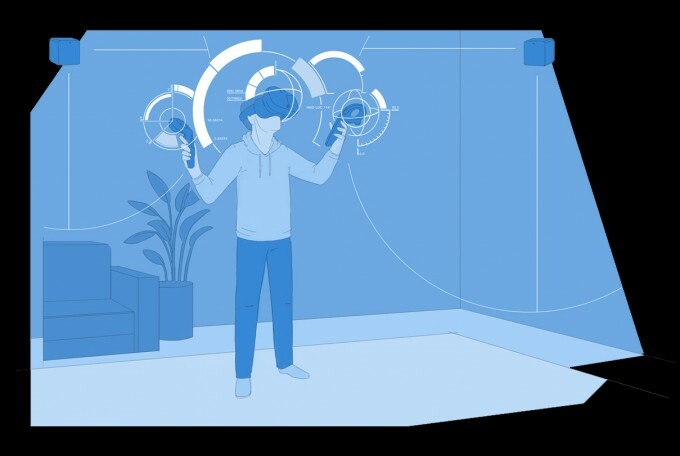 What is the VR base station Lighthouse? The VR base station Lighthouse is a steam product that you can install throughout your house, office or any space that helps VR calculate positional and rotational tracking. 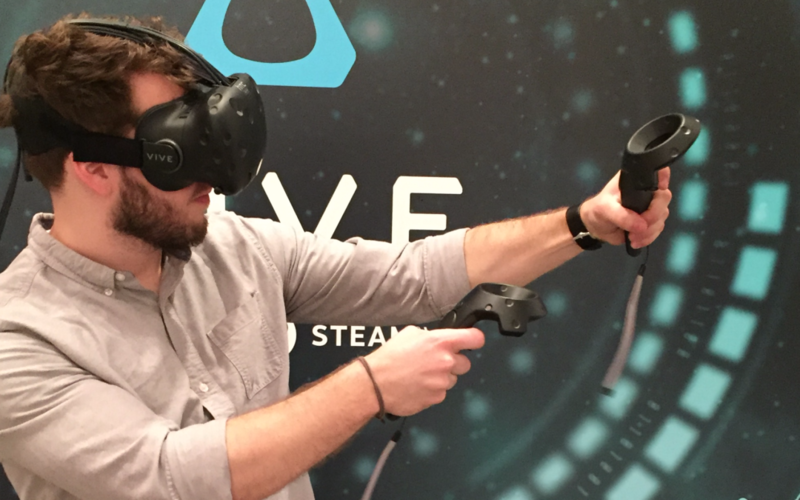 Valve wants to make these devices as standard as wifi in the years to come. These devices can enable high quality VR experiences through large physical spaces as well as allow for more robust and accurate VR experiences. Does Three Gates plan on using any of the new technologies? Yes, Three Gates is looking closely at VR and also incorporating the Lighthouse base station system. Steam has agreed to license the tracking system for free to its developers so we think there is a good opportunity moving forward to incorporate the system into future products. We also believe we have current projects that would adapt very well into the VR format and are pursuing those opportunities.